Melo is not lifting off like the rockets thought he would…or are the expectations for Melo too high? 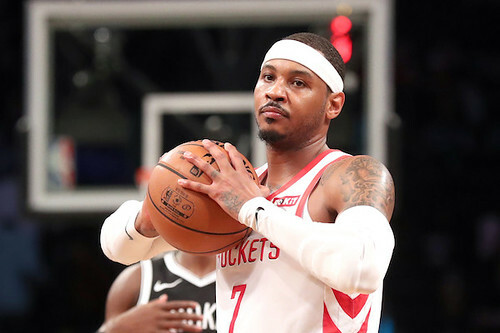 Is Melo’s performance that bad as to where Houston is having a problem? Jimmy Butler wanted out of Minny and they finally granted his wishes…off to Philly! Will it matter to the east??? Chris Lehman chimes in and breaks the early season chaos down!